Even the keenest Crystal ball-gazer would have had problems anticipating last night’s sensational announcements from Crystal Cruises. Rumours of expansion have been circulating for months, starting soon after Edie Rodriguez took over as company president and reaching fever pitch when the company was bought from its Japanese owners by Hong Kong financiers Genting. Some cruise industry pundits were sceptical, saying they had heard it all before and they would not believe it until they saw it. They will now be eating their words – Crystal is to build not one, but three new ocean ships. 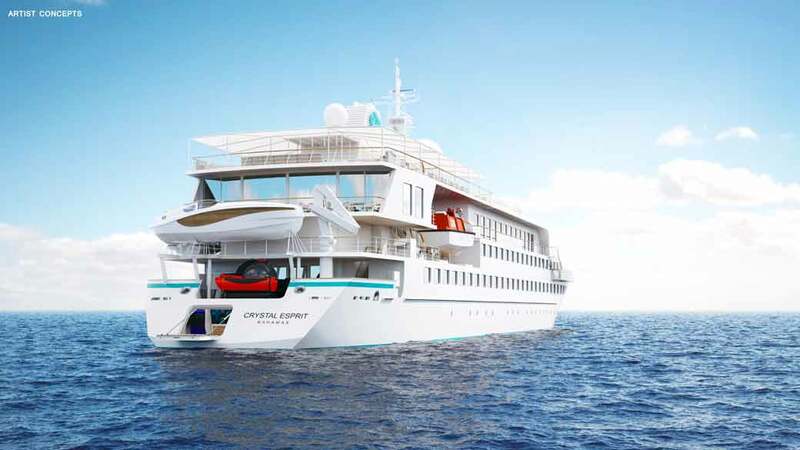 Not only that, it is expanding into the river cruise business, acquiring its own Boeing Dreamliner jet to offer luxury round-the-world flights, and to top it all, launching a yacht cruising brand, with a 62-passenger vessel called Crystal Esprit. 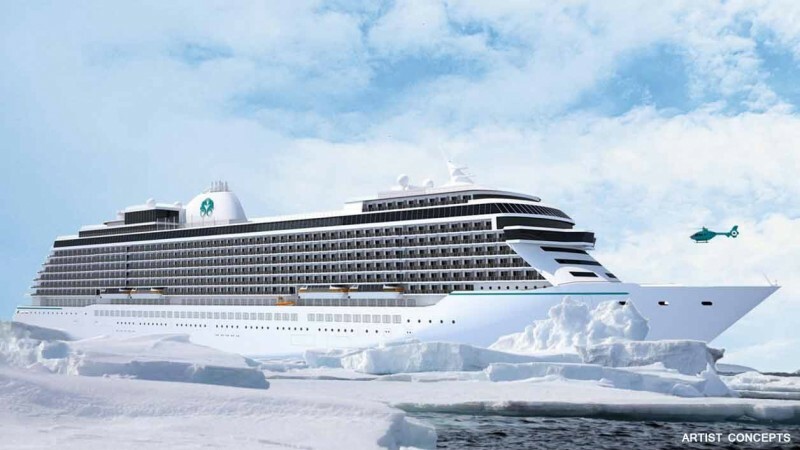 The three Crystal Exclusive Class ships, each carrying about 1,000 passengers, will be about the same size as the 20-year-old Crystal Symphony and the slightly larger 2003-built Crystal Serenity. The first is scheduled for launch in 2018, and as well as promising the highest space-per-passenger levels, the ships will have a deck of 48 apartments available for purchase as second homes. 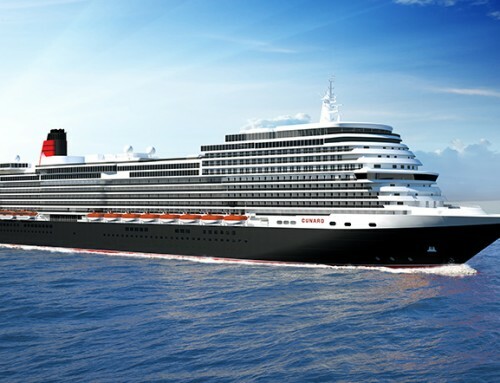 They are to be built at the Lloyd-Werft yard in Bremerhaven, Germany. The vessels will have ice-strengthened hulls to permit cruises in polar regions and will carry inflatable Zodiacs for shore excursions. Restaurants will have menus masterminded by Michelin-star chefs. 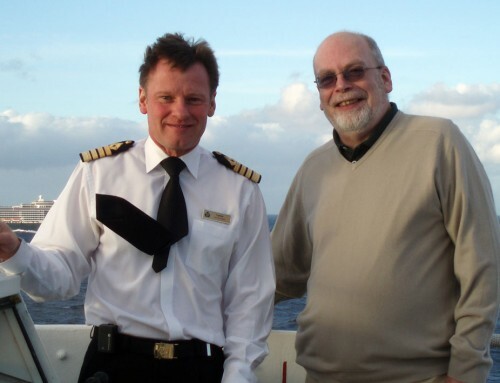 Staterooms will be a minimum 400 sq ft and the ships will carry 1,000 crew, giving a one-to-one ratio with guests. The Crystal Yacht Cruises programme starts in December this year with Crystal Esprit (above) making its maiden voyage in the Seychelles. The ship is the former Megastar Taurus, owned by Genting. Itineraries during 2016 and 2017 will also include Dubai and the Emirates, the Adriatic and Mediterranean, with visits to Venice and Dubrovnik, and focussing on smaller ports such as Hvar, Zadar and Korcula in Croatia,Corfu and Navplion in Greece. Launching in spring 2017 will be Crystal River Cruises, and in the same year will come Crystal Luxury Air, using a Boeing 787 configured to carry just 60 passengers in fully-reclining business class seats, operating 28-day itineraries to 10-12 remote or sought-after locales, with accommodations at some of the world’s finest hotels and resorts; cuisine prepared by celebrity chefs inspired by the destination; and world-class cultural entertainment. Rodriguez said: “We continue to think bigger, aiming to create unparalleled luxury experiences and adventures for our loyal and new guests, who – like Crystal – continue to seek broader horizons and new perspectives on the world.” She added, “We are ecstatic to continue pioneering new areas of luxury travel. Crystal’s newly expanded fleet will truly be travellers’ passport to virtually the entire world. I just got back from a Crystal Cruise in the Med on Serenity. Very good. I’m keen to try out their River Cruises later this year too. Found an interesting story on the deck plans for the Crystal river boats.